www.crossculture-academy.com is the most comprehensive B2B online portal for cross-cultural training and development, offering the perfect combination of online services, e-learning solutions and classroom trainings. We have adopted the ambitious standard to assist our clients and their employees in a most efficient, competent and straightforward way when dealing with international business situations. By virtue of our various services, we can offer you prompt and flexible support independently from time and space. Our crosscultural classroom trainings, workshops and coachings with experienced country experts are tailored for a long-term, in-depth preparation for specific target cultures. Whether you aim for an international teambuilding, a cross-cultural preparation, global sales, negotiations abroad, the relocation of expatriates or any other international business activity – our experts and trainers have expertise in over 140 countries and cultures. All of our trainings, coachings and workshops are much more sustainable in combination with our excellent 24/7 online support, because many questions do not arise during the classroom training, but some weeks later on the spot or in daily practice with international contacts. With over 500 country-specific and topical videos and articles, culture insights by email subscription (culture clues) and interactive coaching sessions the login section of www.crossculture-academy.com offers you and your employees a business oriented 24/7 assistance. Moreover, you can directly reach our country experts by sending an email with your specific question to our hotline. In other words, whenever you need prompt tangible cross-cultural advice, we are there for you. You want to communicate more successful with your colleagues and business partners abroad? Or develop cross-cultural know-how for your international business life? Our modular e-learning courses are suitable for the short-term competence development of the most important dos and don’ts in a certain culture as well as for an overall cross-cultural training by means of our blended learning concepts. The integrated videos as well as many reflecting questions, examples and quiz provide a varied, comprehensive and structured learning experience with sustainable success. 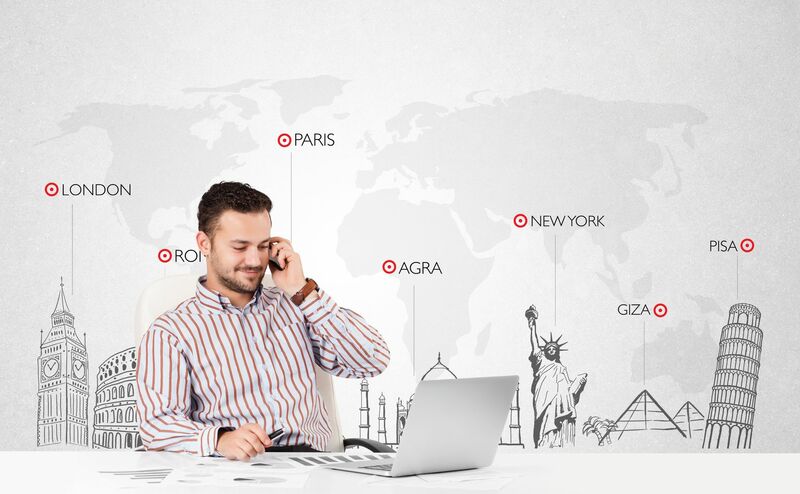 With our San Francisco-based Global Mobility Solutions specialist Globiana, we support your expatriates and their families with a tailored combination of training, coaching and comprehensive online support – throughout their time abroad, including preparation and return. 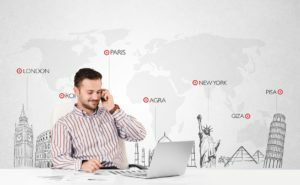 International projects are often complex, no matter if you are dealing with the preparation of an international trade fair, the new formation of a subsidiary abroad or the relocation of your expatriates and their families. We can offer you a comprehensive consulting and on-going assistance and support, if needed, to develop your international success further. We know that every client’s requirements are different. Our cross-cultural consulting services are made-to-measure. Please contact us!